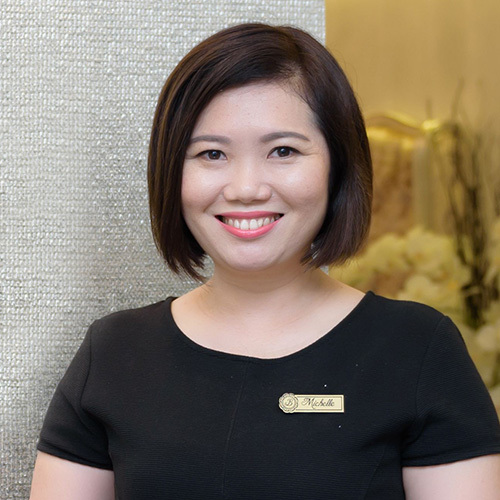 A veteran in the eyebrows and aesthetic industry, Coco has more than 20 years of experiences. 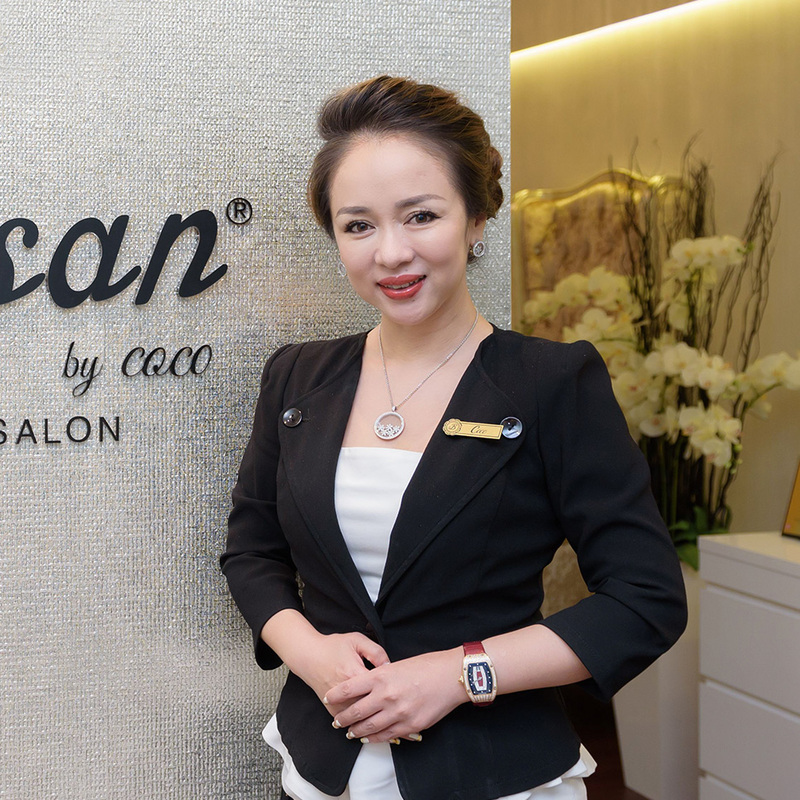 Developing the skills and techniques acquired from her early years as a make-up artist, Coco has perfected her stroke-by-stroke dexterity in eyebrow embroidery. Throughout the years, Coco has constantly researched and established new eyebrow crafting techniques. 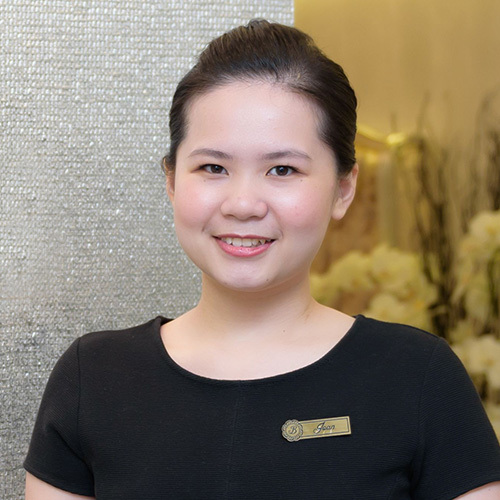 She also trains and imparts her skills to aspiring aestheticians in the art of brow crafting. 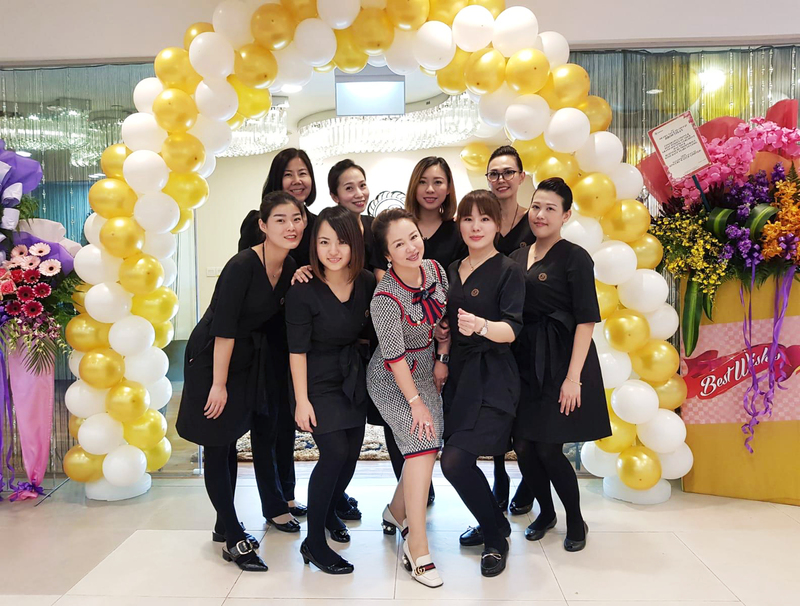 Besides training students from the Institute of Technical Education (ITE), Coco gives free eyebrow embroidery to cancer patients to boost their confidence and upkeep her social responsibility. As her credibility and reputation in the industry snowballed, she was invited on many occasions to serve as judge in eyebrow embroidery competitions. 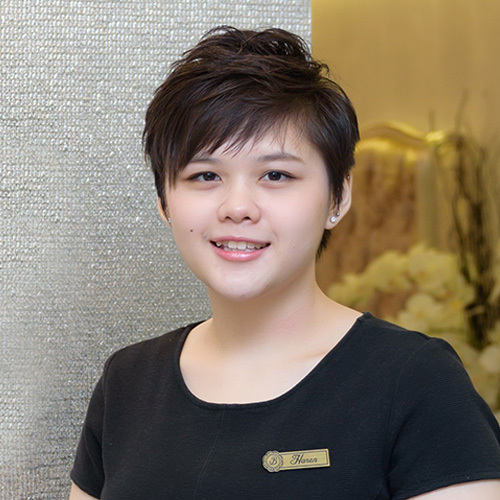 In the 2014 Asia Eyebrow Embroidery Competition held in Singapore, with more than 150 participants from China, Singapore, Malaysia, Thailand, Korea and Taiwan, Coco served as a Chairperson and leader of the Singapore Region in addition to her role as an expert judge. 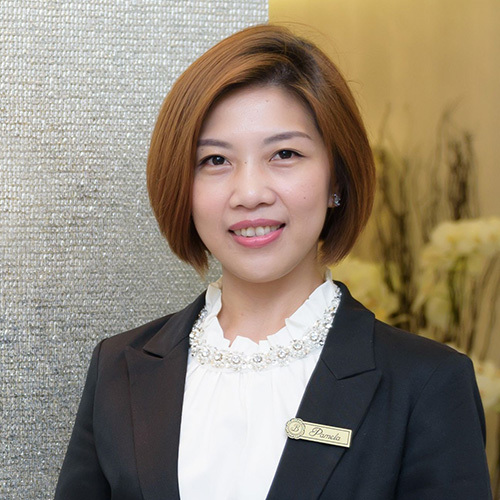 She is a firm believer in upholding business ethics and maintaining high level of skills, service standards, innovation and technological advancement for the optimum customer experience at Browtisan.